ASSE 1015 – Double Check Backflow Preventer (DC) | Backflow Solutions, Inc. 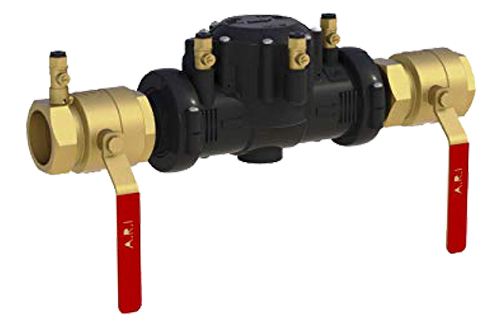 The DC backflow assembly consists only of two independently acting checks. The DC will protect against both backpressure and backsiphonage but is only suitable for non-health hazards.